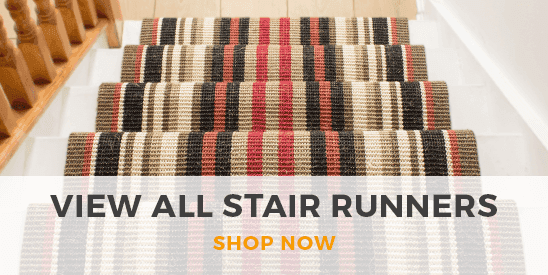 Create a light, bright stairwell with our collection of beige stair runners. One of the easiest shades to decorate with, beige is a beautifully soft and neutral color, perfect for opening up narrow staircases and matching with wall colors. 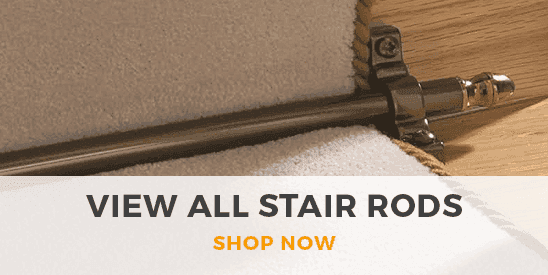 Our beige runners are available in a variety of traditional and contemporary patterns and designs as well as plain styles, and you can get your beige runner cut to any length to perfectly fit your staircase, no matter how big or small.